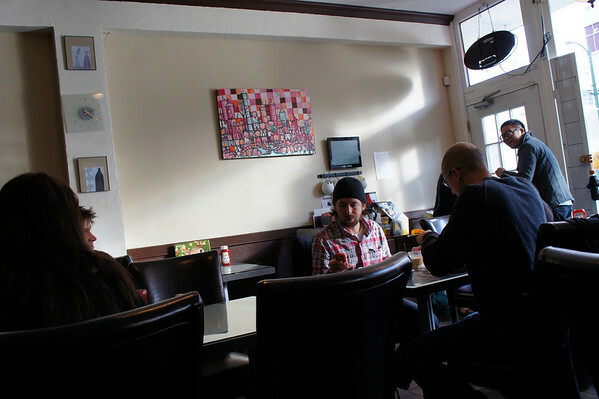 The tables were very cramped together with very little walk space. However, it did felt cozy as we went in. I remembered that it was pouring out when we walked in. Then it suddenly turned super sunny. Oh Vancouver, what unpredictable weather. My girlfriend and I stepped in for lunch on a Saturday afternoon. Note that this is downtown and there are only street parking on Broadway and nothing in the back lanes. So, we resided to pay parking underground just a block behind the restaurant. 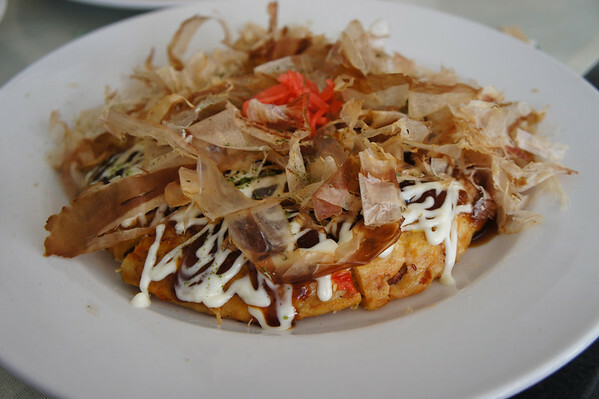 I got the Okonomiyaki, this is like the Japanese version of the Korean seafood pancake. According to Wikipedia, the word okonomi, meaning “what you like” or “what you want”, and yaki meaning “grilled” or “cooked”. The toppings and the sauce weren’t bad. 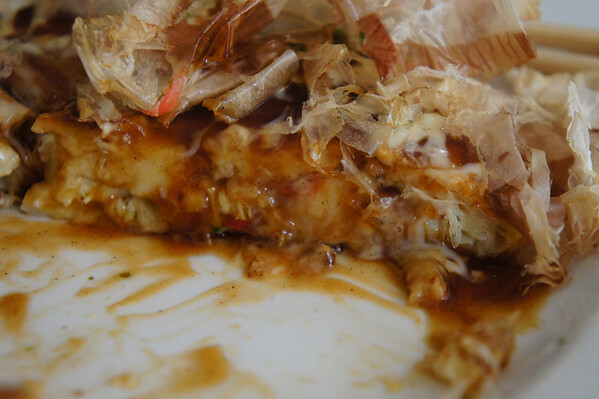 It was topped with mini octopus cubes, Japanese mayo, seasoning, sauce, pickled ginger, and bonito flakes. The pancake itself, I didn’t really like. It was too smooshy and too battered. It felt like I was eating slimy dough. My girlfriend had the Katsu sandwich, which was quite an interesting bite. 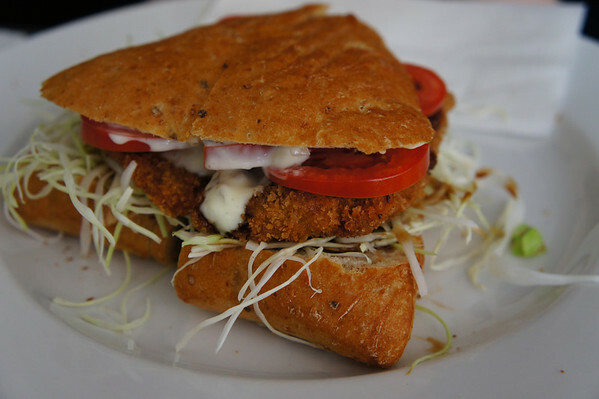 The katsu was crispy, filled with fresh slaw and tomatoes simmered with japanese mayo. This was quite delicious. I would recommend it again. The lunch didn’t come with any drinks, so we shared a latte. Everything on the menu was pretty much a single item menu. There wasn’t a combo or anything like that. 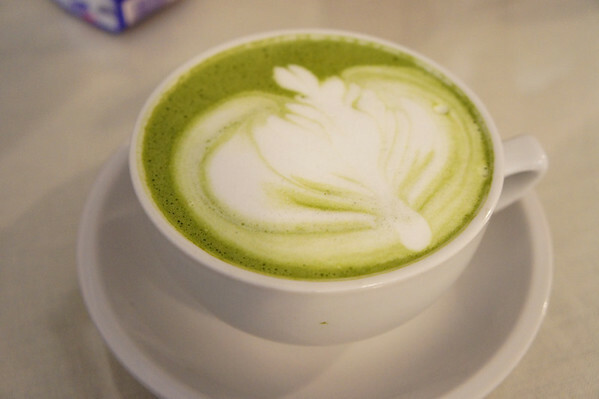 The matcha latte had great presentation, but taste wise not so much. 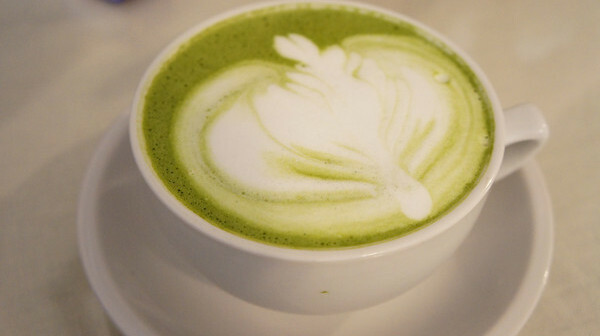 I like my lattes hot, but this one was considered more warm than hot. Overall, I think Maulilu is not a bad place for breakfast, even though we chose not to have breakfast there. Most of the tables ordered breakfast, so I’m guessing it’s not a bad place for it. However, other items might have hit or miss. The place is cozy and packed. Instead of waiters taking your order, you order at the counter and they will serve it at your table. 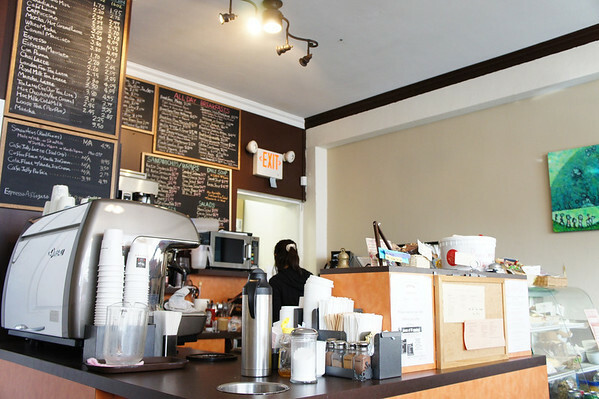 However, I’m not sure if I’ll come back because I don’t see a competitive advantage to this cafe. It does have a more Japanese twist to modern cafe’s but with the food that I was served with, I’m a bit hesitant. Have you been here before? Let me know of your experience!